Most people aren’t aware of the implications of a good landing page. Heck! Most people aren’t even aware of what landing pages are. However, a true master of digital marketing will tell you that unoptimized landing pages are a bane to your website’s existence. If you can think about all the problems that could plague your site, you would be able to link them in one way or other to your landing page design. Not able to convert traffic to leads? Your landing page may just be the one to blame. High bounce rates? Guess what, landing page again. You could learn all about optimizing your landing page with a Website Conversion Rate Optimization certification course, which will simplify the intricacies of a suitable landing page methodology. Having said that, let’s take a look below. 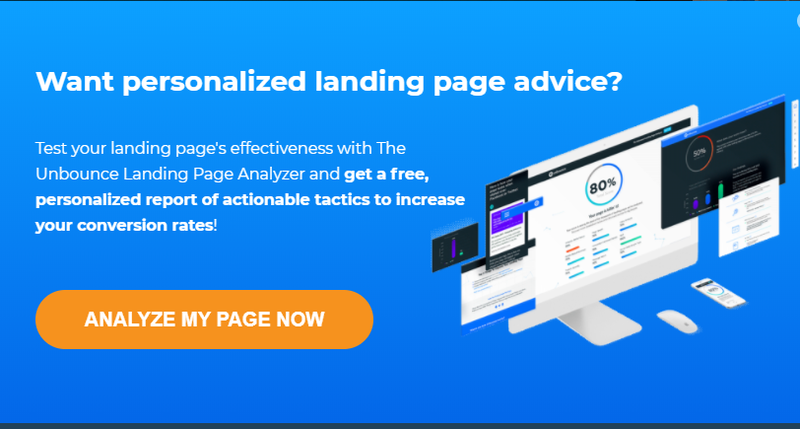 In this article, we will talk about what landing pages are and how they can help you optimize your website’s user experience. To sign up or give permission for you to follow-up through email, phone, etc. The above definition is important because contrary to what a lot of marketers still believe, the landing page isn’t just any page that a visitor lands on after clicking on a promotional link or an AD. The fact is that your Homepage, Contact Us page or About page are not actually your landing pages. Understanding this fact is critically important if you want to have any success in persuading visitors or audiences to act in the manner that you would like when they visit your website. On a landing page, a visitor’s expectations of the message need to be met as a matter of urgency because they arrived at a landing page through a promotional link or advert that already set their expectations. That is, expectations need to be met with a matching message. Each landing page should correspond to a conversion goal or the singular action that you want your visitor to take. If you use several distinct Customer Psychographics or customer personas, then the prospects will be less easily distracted because of an imbalanced conversion ratio. The most appropriate ratio should be one outbound link to one conversion goal. The two principal distinctions of landing pages from other web pages logically lead one to imagine that building several landing pages for several different visitors is the best way to go. In actual fact, research actually supports this assumption. 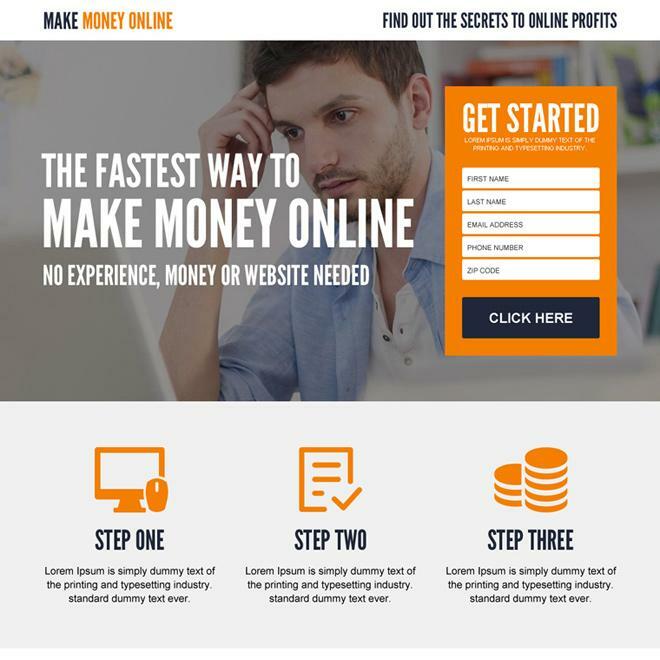 There is no doubt that you need to create more landing pages in order to be more effective in persuading more people to take specific action. Increasing to between 10-15 landing pages increases leads by 55%. Increasing to 40 landing pages almost triples the number of leads. More landing pages mean more conversion opportunities due to finely tuned and appealing messages to each marketing segmentation or persona. The patch from discovery to conversion will also have less friction because visitors can swiftly move from what appeals to them to directly what you have to offer on your website that meets those needs. When more landing pages are indexed in search, this only goes to improve a websites SEO. More landing pages mean more opportunities or offers to fuel your inbound marketing efforts. 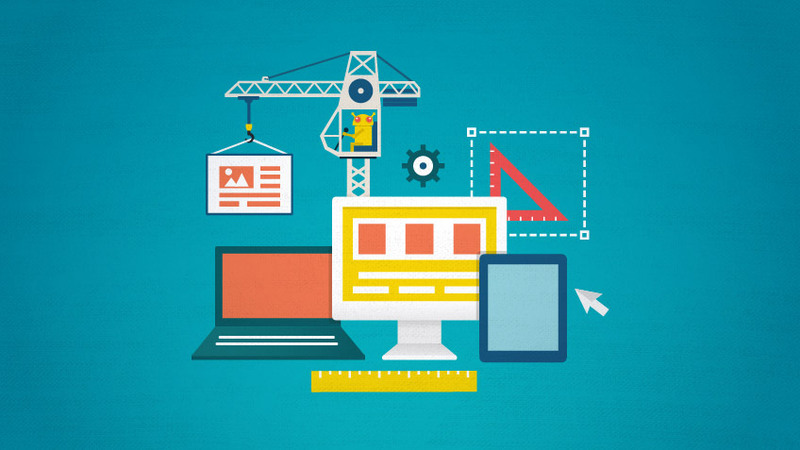 Why is a Landing Page Important for SEO? One of the core reasons for the exponential increase in the number of leads attracted by a landing page is an improvement in SEO. At the end of the day, when it comes to fulfilling a search engine users intent, if a search engine user (who is likely to be a potential client/customer), visits a landing page that answers their query, then the more likely that the marketing efforts of the website and landing page will rank higher in SEO. Your rank in search results is determined quite strongly by the quality of the keywords that you use. This Quality Score not only determines where you fall on the SERP (search engine results page) but also how much you must pay (PPC) for a better position. The Quality Score is determined by factors like CTR (click-through-rate) and relevance and specifically AD relevance and Landing Page Relevance. Directing marketing campaign traffic from email, PPC, social media, SEO, or through any other means, to the homepage of a website is not as effective as directing traffic to a landing page. One reason for this is that it is simply too distracting for a potential customer or client to land on a page that has a lot of messages (whether the person is interested in the messages or not) and remain true to their initial purpose. Instead, visiting a landing page that has a specific message that already appeals to the visitor, on account of their clicking on an AD or promotional link, will lead to better conversion rates. Landing pages that convert are therefore great not just for lead acquisition and lead conversion but also for overall direct marketing. Lead acquisition and direct marketing are core goals of SEO that grow customers and build revenue. How is a landing page used? To present the benefit of using a specific product or service. To gather data about where your potential customers or clients visited before getting to the landing page. A splash page is also called a ‘splash screen’ or a’ welcome gate.’ These landing pages get their name from the fact that they are a single page that a visitor see’s right before they can access a website. The splash page provides valuable introductory information or may also be designed for lead collection purposes. Business owners often display a splash page requesting a visitor to join an email list before getting to the main website. 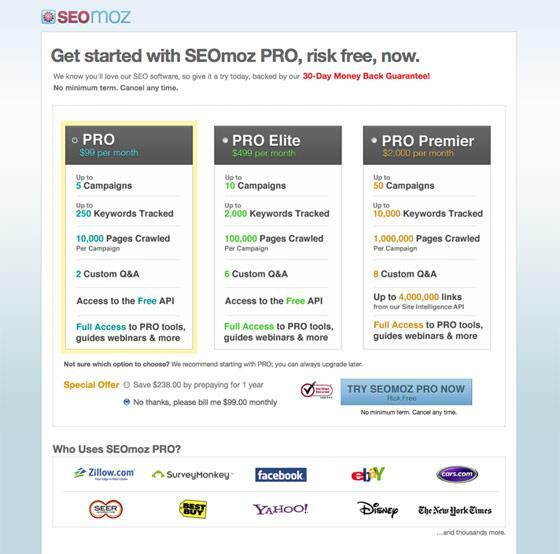 These are landing pages that are designed to squeeze information (especially email addresses) from visitors. At their core, squeeze pages are designed for lead generation. They may, however, look distinct because they vary widely based on content type, shape, length, and size. For example, a squeeze page may contain testimonials, contextual information, progression information and such, all of which are designed to eventually convert or squeeze a lead into taking specific action. Normally, a landing page uses the principle of reciprocation to eventually convert visitors into customers or client. To achieve this, the landing page will usually provide value to the visitor before asking something in exchange for the value. With that said, sometimes a more direct approach is more appropriate and expedient. In other words, the landing page can sometimes seek to sell immediately. 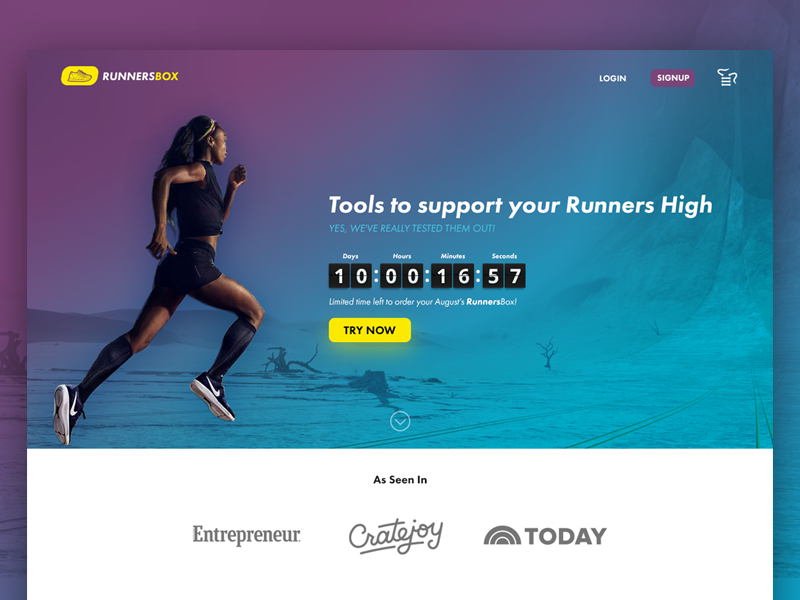 Such a landing page, called a sales page, contains testimonies, videos and other elements that focus on selling instead of lead generation. The capture page is again synonymous with the landing page. It is a page that captures the attention of a visitor and guides them towards conversion. A landing page can be like a puzzle in that even if you have all the right pieces, they still need to be fitted together in the right way to make the most sense. As discussed above, the landing page is meant to have a specific purpose in mind. It should be a one-page summary of all that the visitor needs to know and then ‘buy-in’ or convert to the website owners offer. Including navigation negates this purpose. Without a catchy headline, your visitors will not engage with your landing page in order to appreciate the other elements that you have made an effort to incorporate. 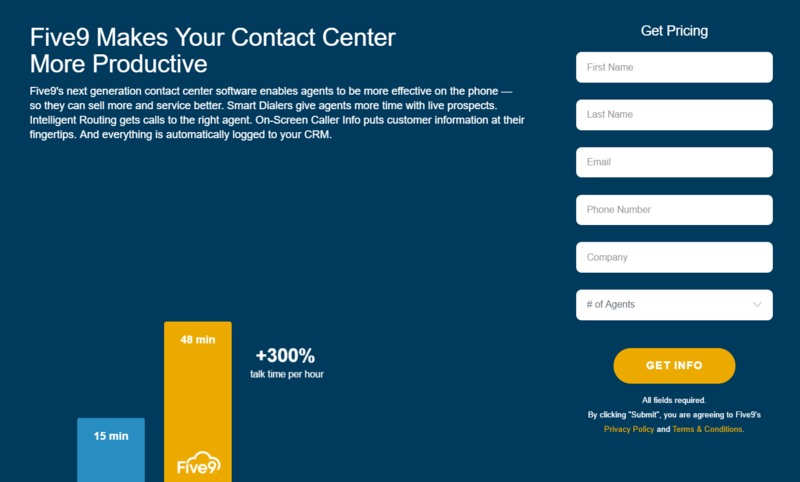 This makes a catch headline probably the most important component in landing page design. It’s important to note that the CTA should generally be above the fold so that visitors can see it and click on it without having to scroll. Of course, that doesn’t mean that you shouldn’t have another CTA for the visitors that scroll down a page. Essentially, the typical online reader moves horizontally through the first paragraph. Then they go further down and read another heading or catchy text, albeit the text is normally much shorter than the first heading. Finally, they scan through the rest of the content vertically. Readability, legibility, and comprehension are important components that must be upheld on every landing page. Readability: lines and blocks of text should be easy to read. Use the right line and paragraph spacing. Legibility: Text should large enough and not too small (about 16px is a good place to start). There should be an effective use of contrast between text and the background and it should be easy for readers to distinguish characters. Authority indicators e.g. Titles (Ph.D., Dr.), Uniform/expensive suit, expensive items like cars, buildings, landscapes etc. Understanding why you need to use a landing page along with the different essential components of a landing page will make it a lot easier for you to get it right the first time around. Additionally, using as many as 40 landing pages should be your ultimate goal in order to take maximum advantage of this important tool. Thereafter, do not forget to test and measure how effective your landing pages are and then adjust accordingly.